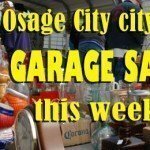 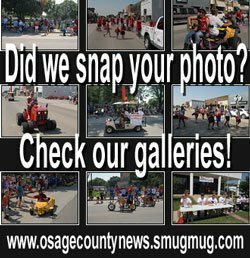 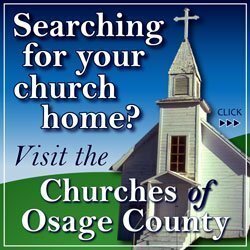 The event was sponsored by a Kansas Farm Bureau grant. 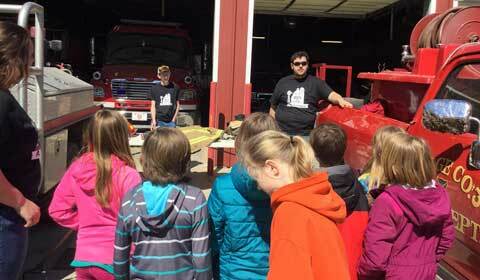 The chapter hopes to extend the invitation next year to other area elementary schools. 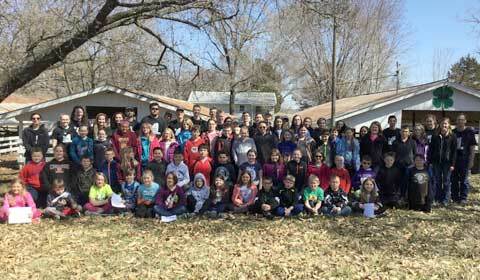 Participants at Ag Awareness Day, included elementary students and FFA members, gather for a group photo after a day full of increasing their awareness of the world of agriculture. 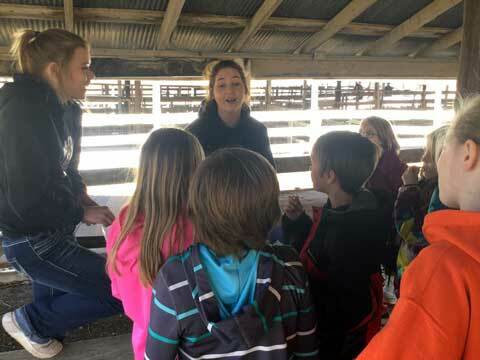 Brice Marsh and Sadie McGowin talks to the students about the importance of dairy and different types of cheeses. 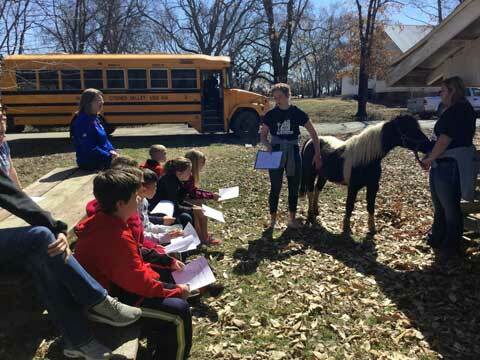 FFA members Amber Walbeck and Tori DecCalvele show the differences in horses and explain horse anatomy. 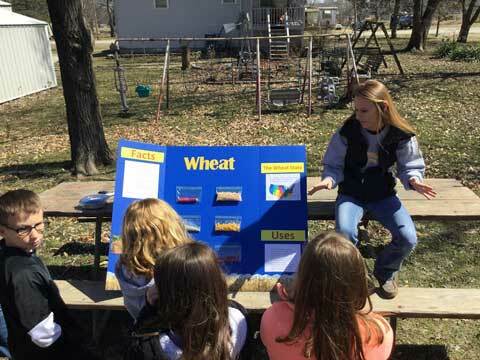 Haylee Miles shares the variety of products obtained from wheat.